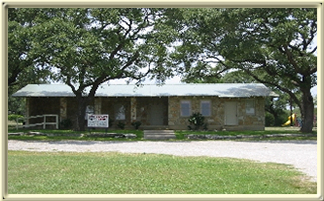 The Saddleridge clubhouse is located at 421 Arrowhead Pass in Saddleridge and is available for all adult resident's use. Please read the clubhouse rules before reserving. Events scheduled for the SaddleRidge Clubhouse and of interest to the majority of SaddleRidge residents and property owners are listed below. Note that the clubhouse may also be reserved for other events that are not listed here.